Rae Lewis-Thornton: Diva Living with AIDS: RLT Collection Update! 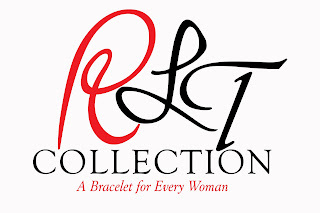 I'm very proud of RLT Collection. In the last three years I've worked hard to build my bracelet line. My designs have gotten better and better and I'm proud! No, I haven't gotten that BIG break, the Basketball Wives aren't wearing my collection, but I thank God for every single customer that I have. Your purchases help to keep food on the table in these days where speaking engagements are far and few in between and that allows me to continue to do the work that I do using Social Media. The lives that are being touched through my blog and tweeting shows that God can use anything. Equally important, I'm just honored that you would sport my bracelets. Thank you! I give RLT Collection all that I have; Energy, Love, Creativity and the absolute BEST Gemstones that I can find. I try to keep as close to my motto as possible, A Bracelet For Every Woman; Every price range and every personality. 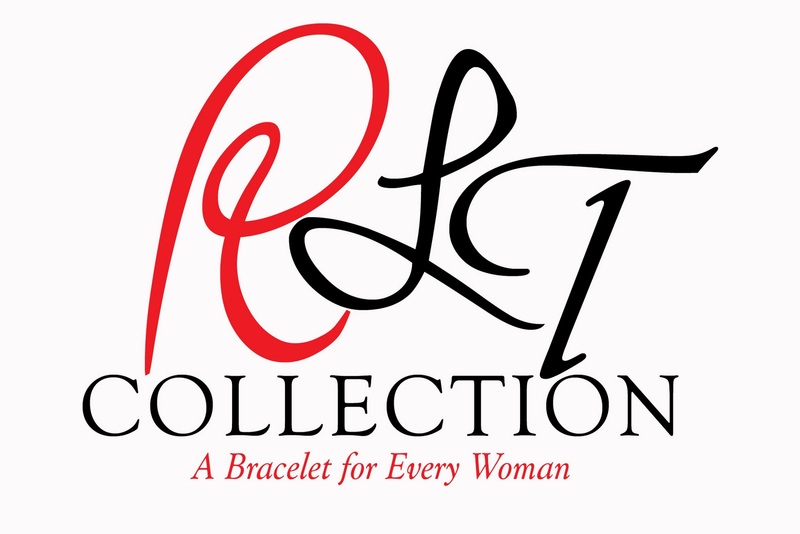 There's a lot going on with RLT Collection and I wanted to keep you up to date. I'm in the process of updating, For The Love of Black Collection and the Unisex Collection. I'm taking pictures now and they should be on the website this week. 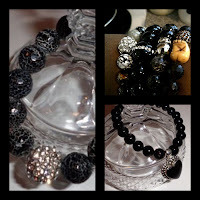 Mother's Day is around the corner and I have a ton of new bracelets. 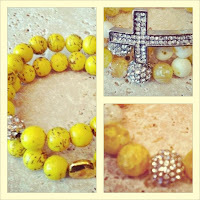 The Yellow Collection is simply fab! Click Here For Yellow Baby! And Don't Forget Orange Delight Here! Now don't sleep on the SALE bracelets. The Entire Cruise and Fall Collections have been marked down 50-65% off. Also the Holiday Collection is on sale. 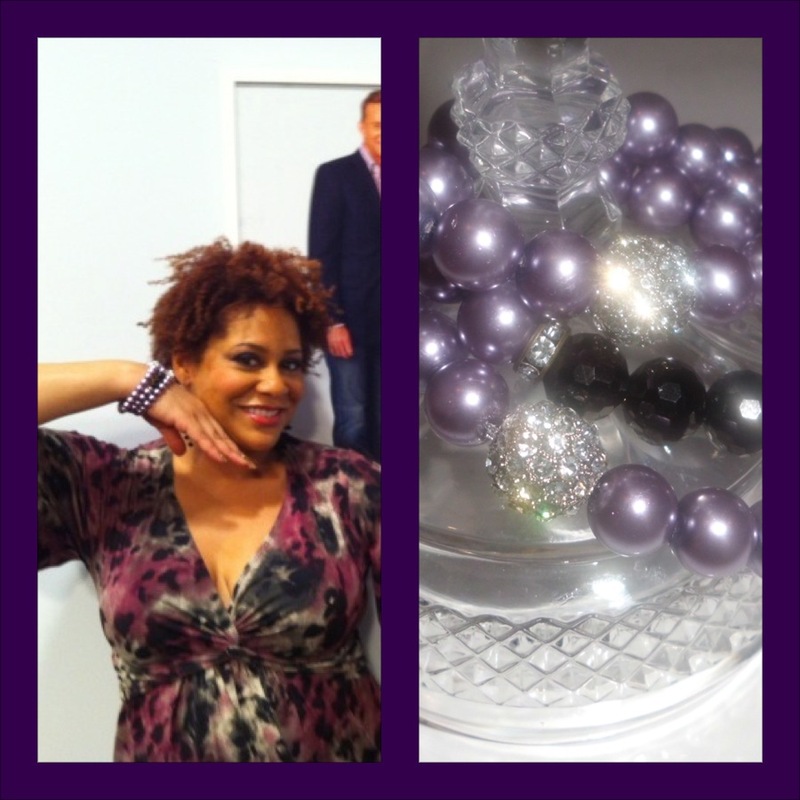 Check out this 3 Stack Set Mother of Pearls Bracelets that Kim Coles is wearing, they are on sale too. Click Here For Holiday SALE and there are more Mother of Pearl Bracelets! Perfect For a Mother! Check Out The Cruise Collection Here! 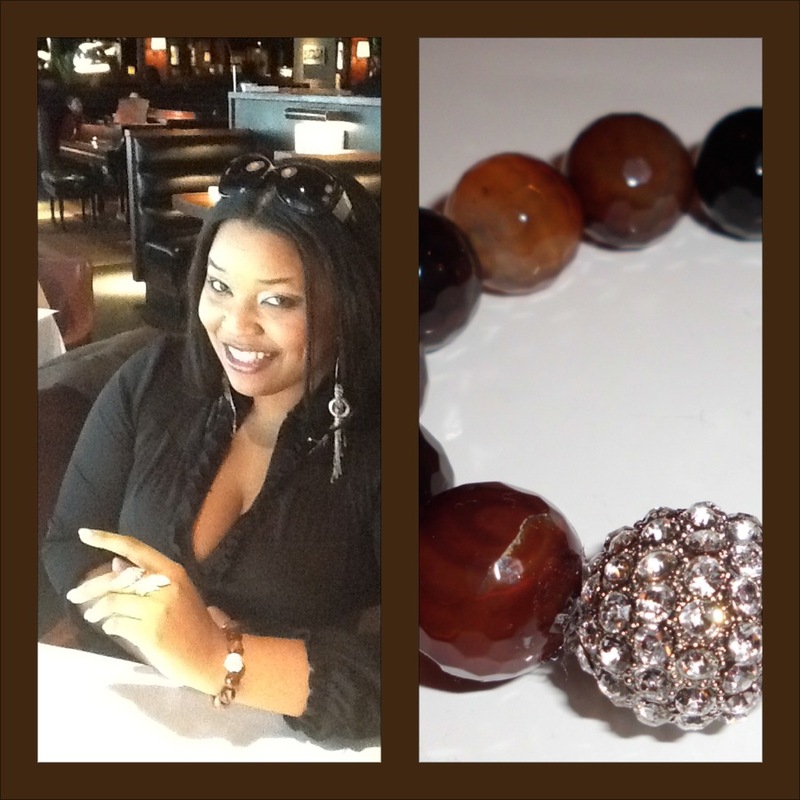 My friend Shanna is wearing this Fab 14 mm Agate Bracelet with pave' fireball center! Remember the wonderful Black Agates in the Fall Collection? Well, there are still some left and they are marked down up to 65% off. Remember the way my collections go, when they are sold out there are no more! 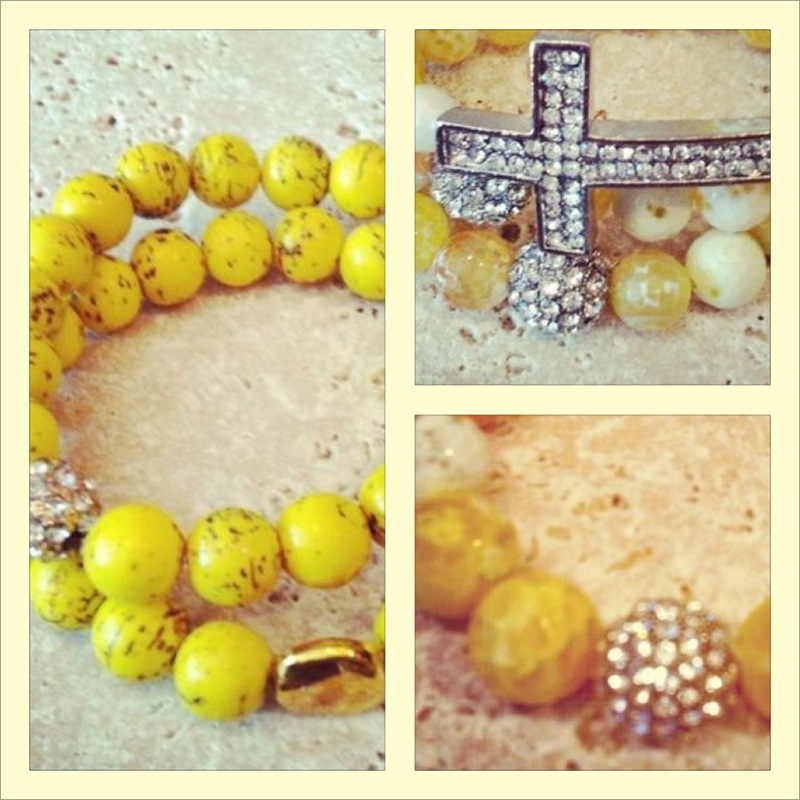 Click Here For Fall Collection! Lastly, but not least! The new Diva AIDS Awareness Bracelet! This Bracelet celebrates my life and work, $50 one dollar for each year of my life. When you wear this bracelet it's a bold statement and it challenges stigma around HIV/AIDS. It is made with 7-9 mm Freshwater Pearls and the Ribbon is Sterling Silver and red pave crystals. I am taking pre-orders to help cover the cost up front. 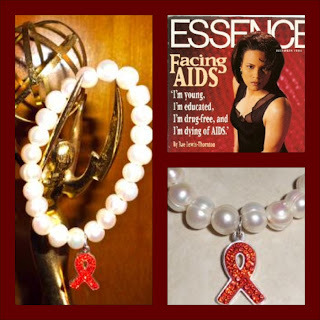 Click Here For AIDS Awareness Bracelet.